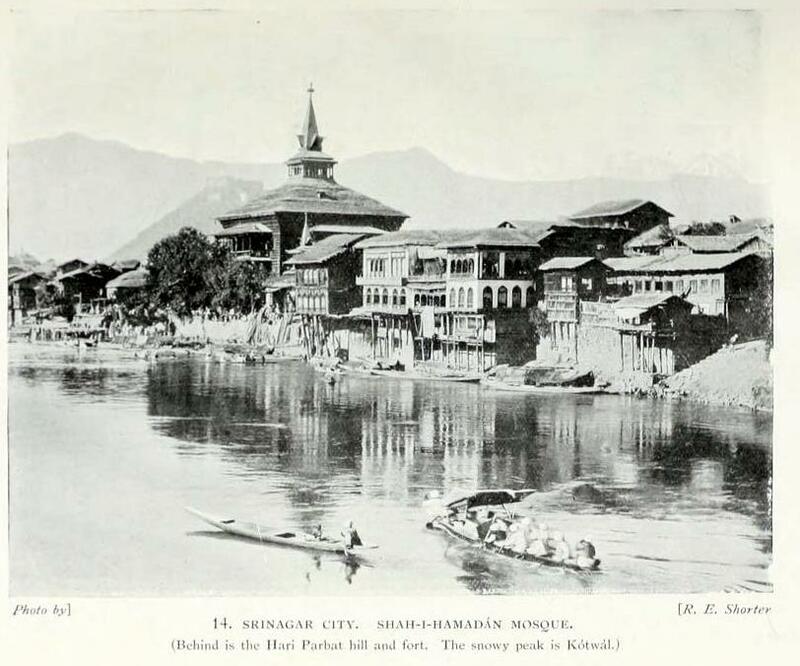 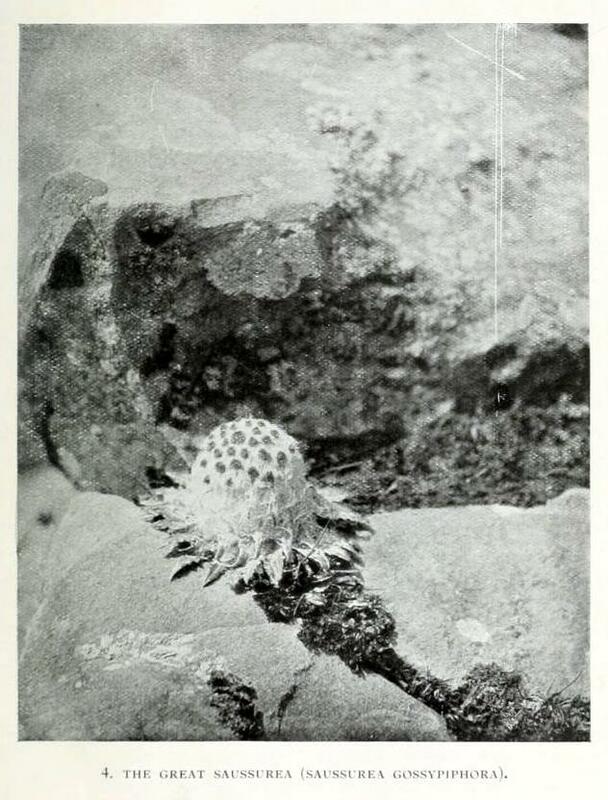 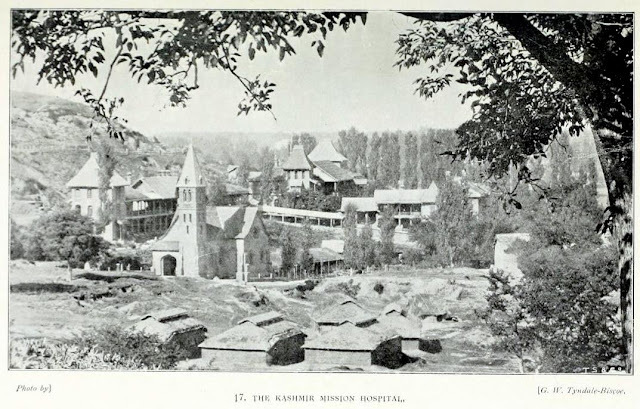 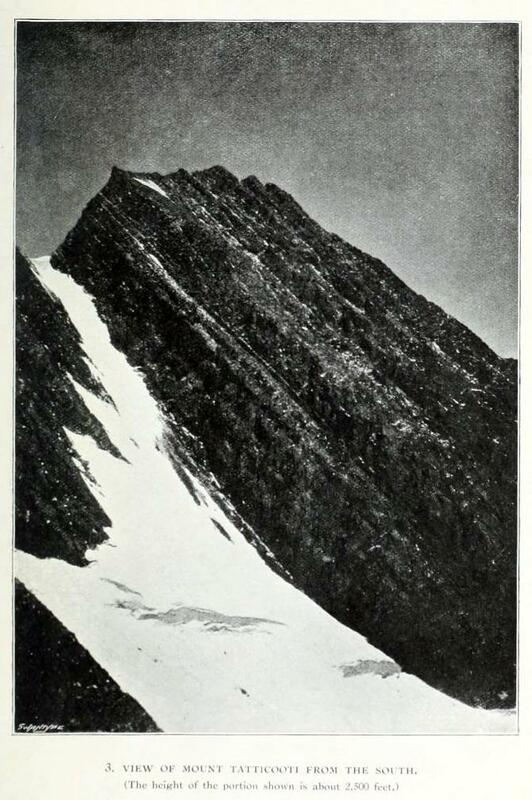 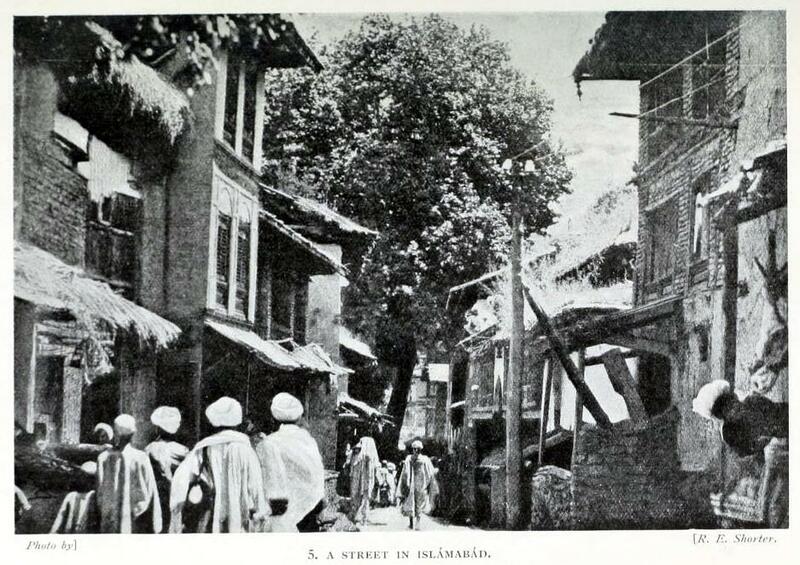 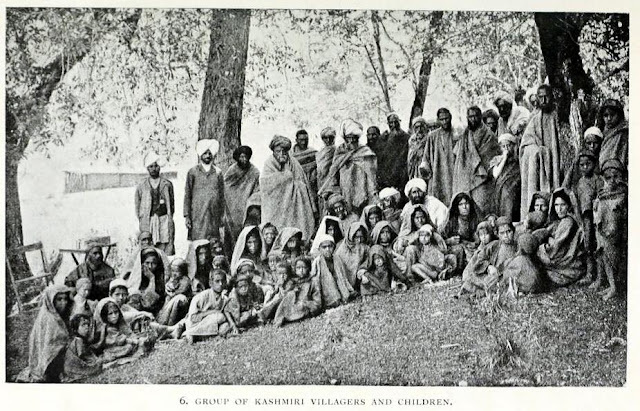 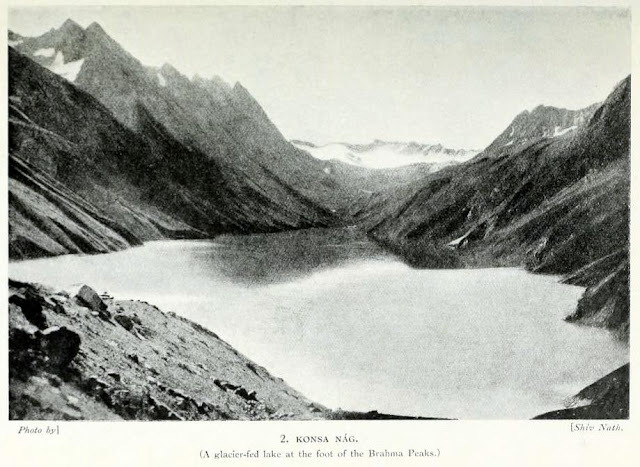 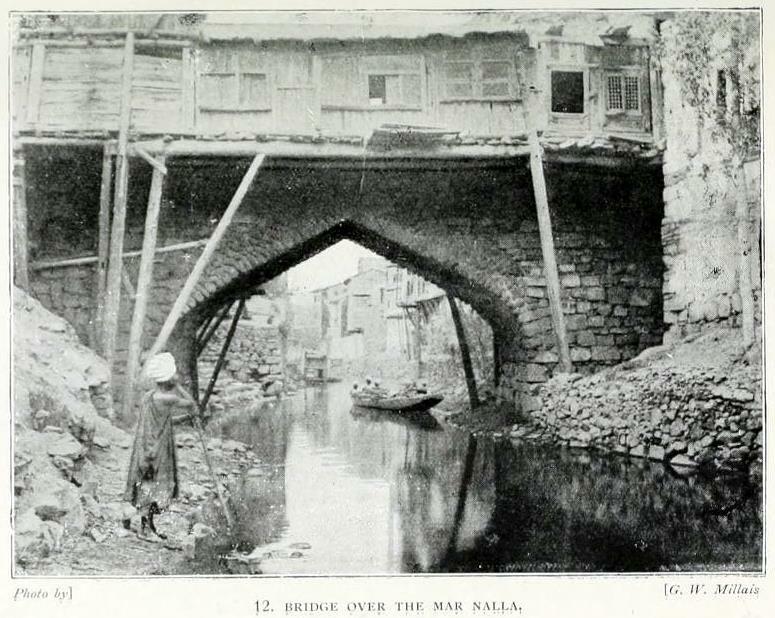 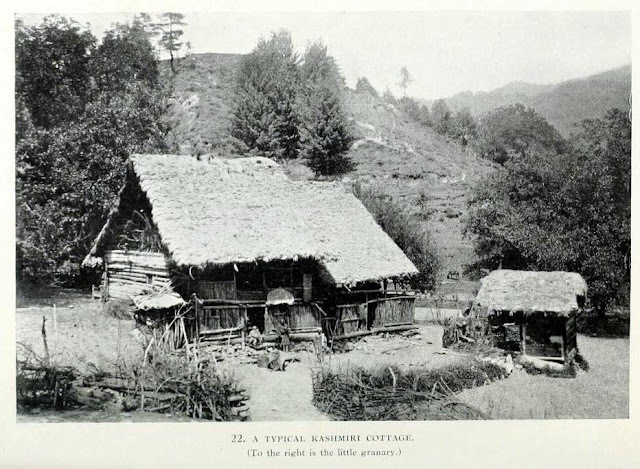 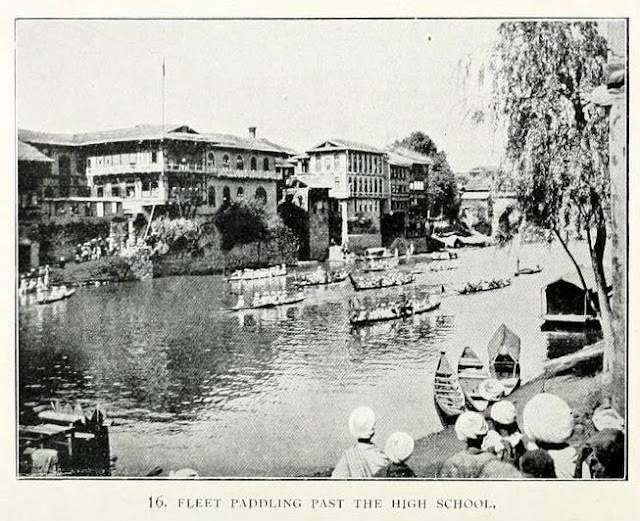 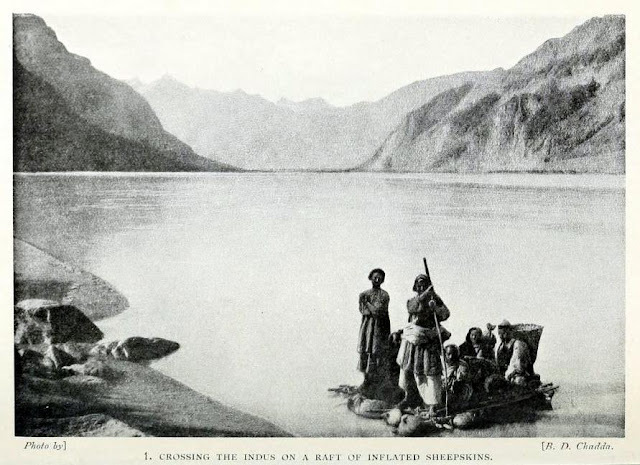 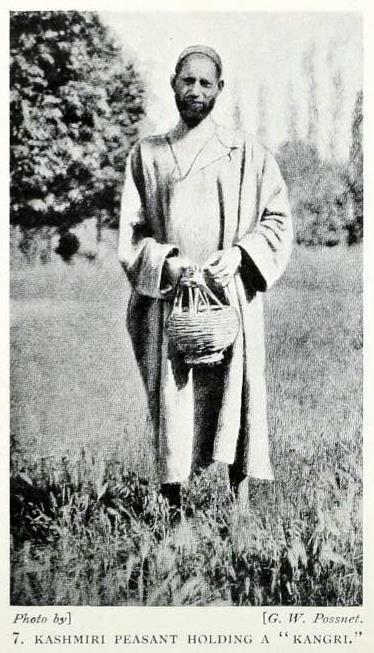 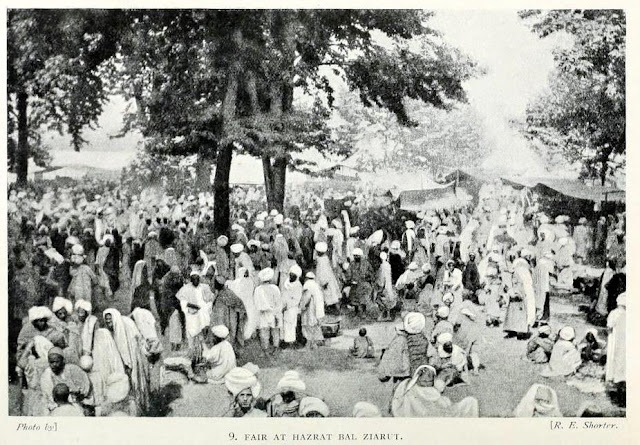 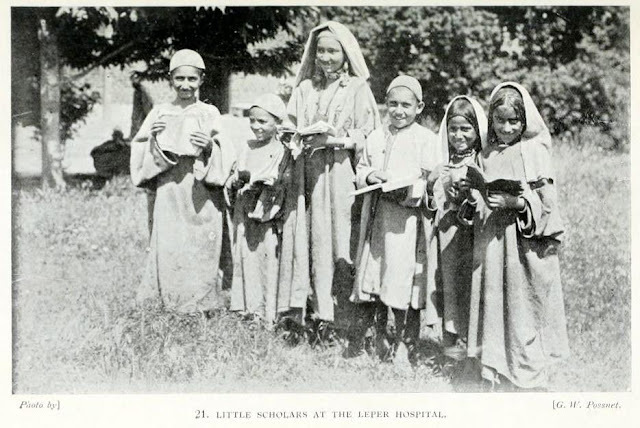 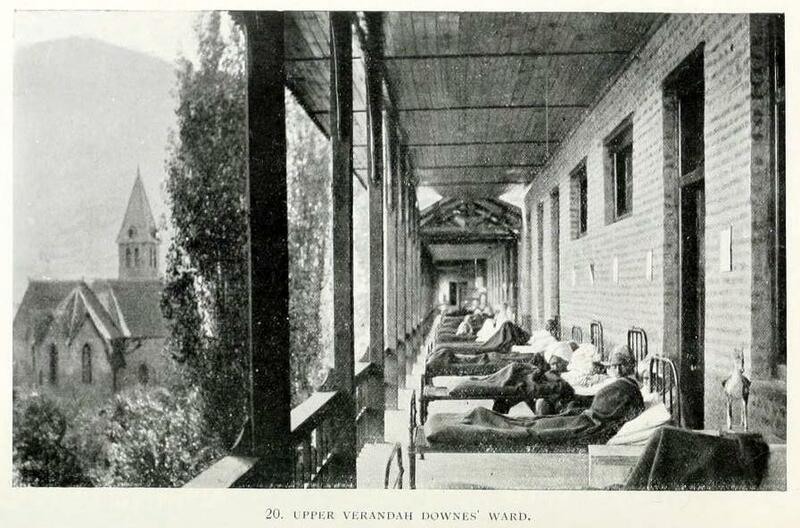 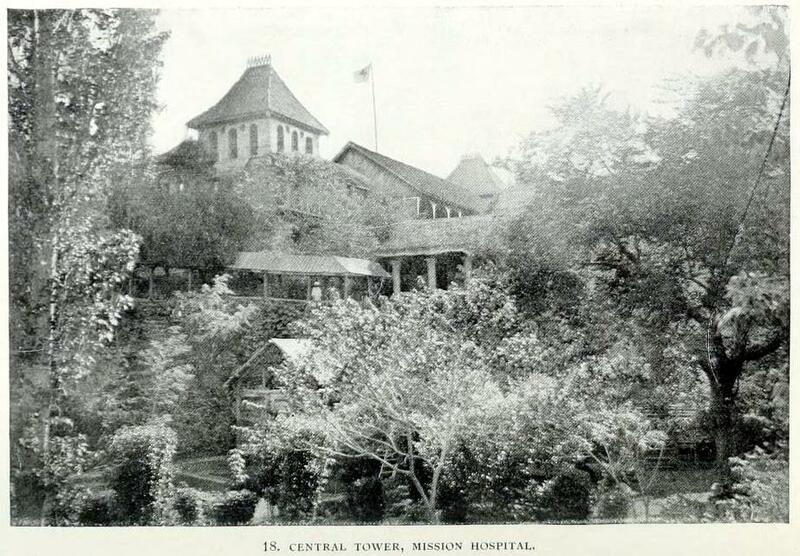 Photographs from 'Beyond the Pir Panjal life and missionary enterprise in Kashmir' by Ernest F. Neve (1914, first published in 1912). 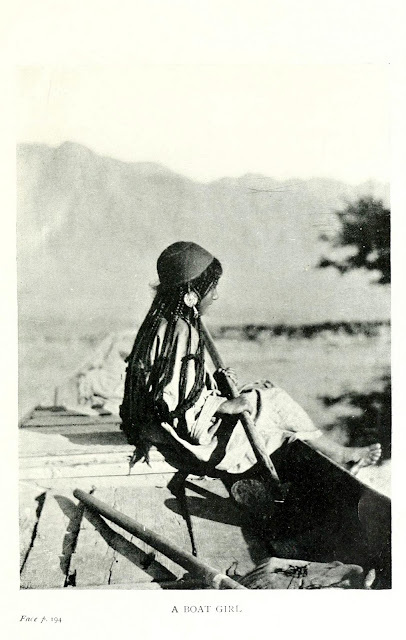 Photographs are by Dr. Neve himself unless mentioned otherwise. 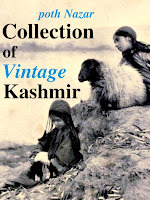 The rest of the photographs are by popular photographer from Sialkot R.E. 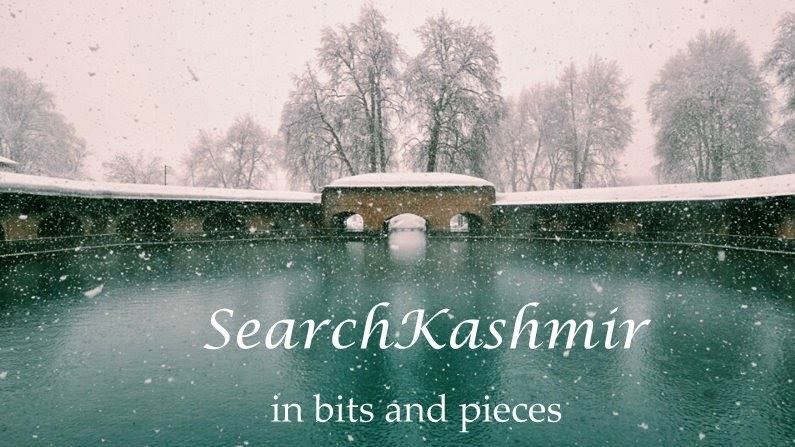 Shorter (check out his kashmir work here and here). Besides Shorter, we have G. W. Millais (Geoffrey W. Millais, son of Sir John Millais, his previously featured here and here), we have famous Biscoe, and we have new names like G.W. 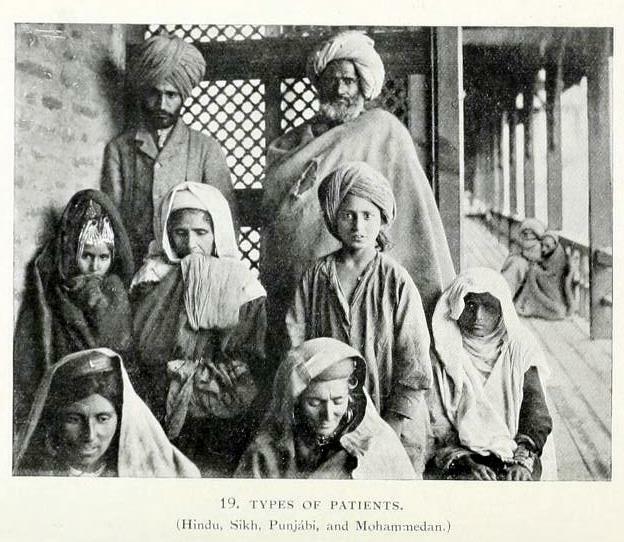 Possnet and two very Indian, B.D. 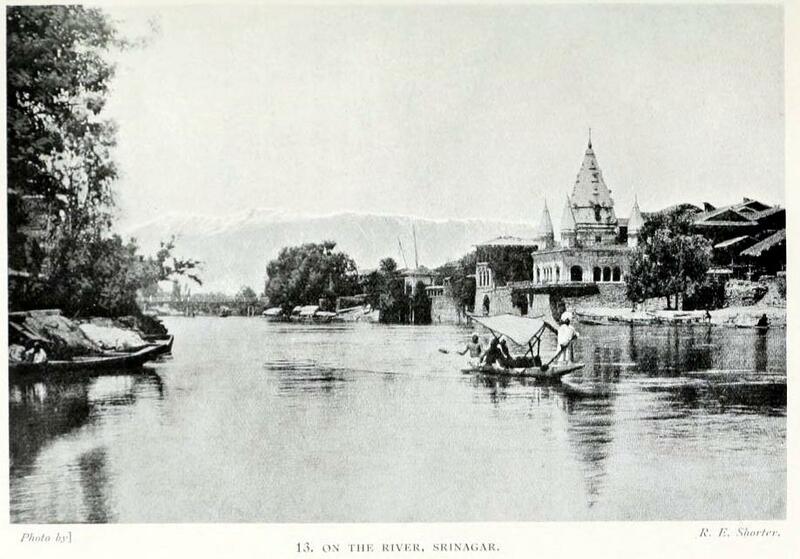 Chadda and Shiv Nath (Vishwanath?). Many old travelogues call this bridge 'Merchant's Bridge'.